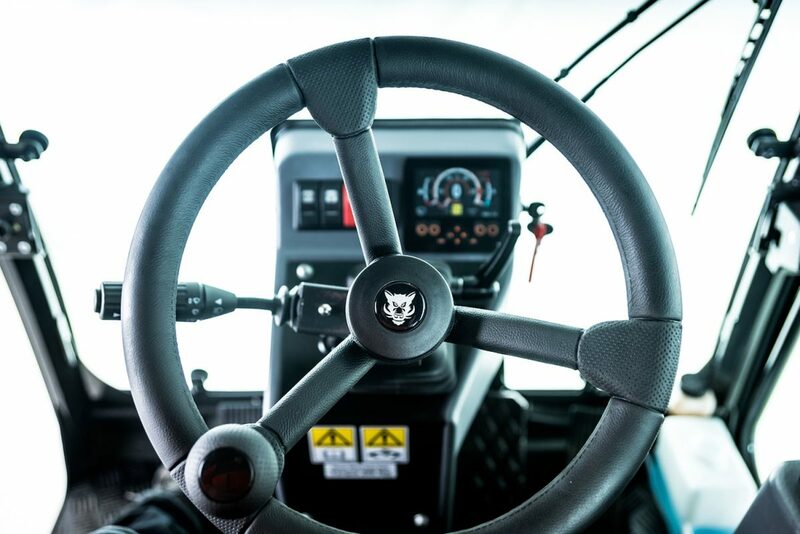 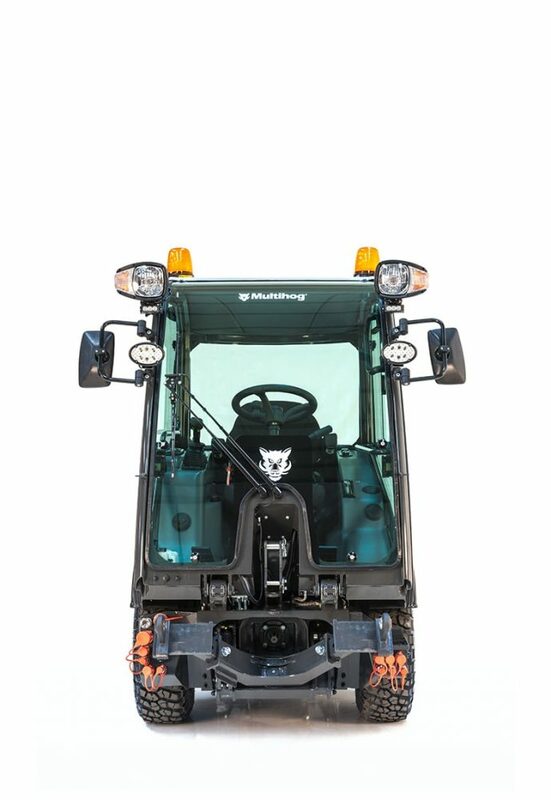 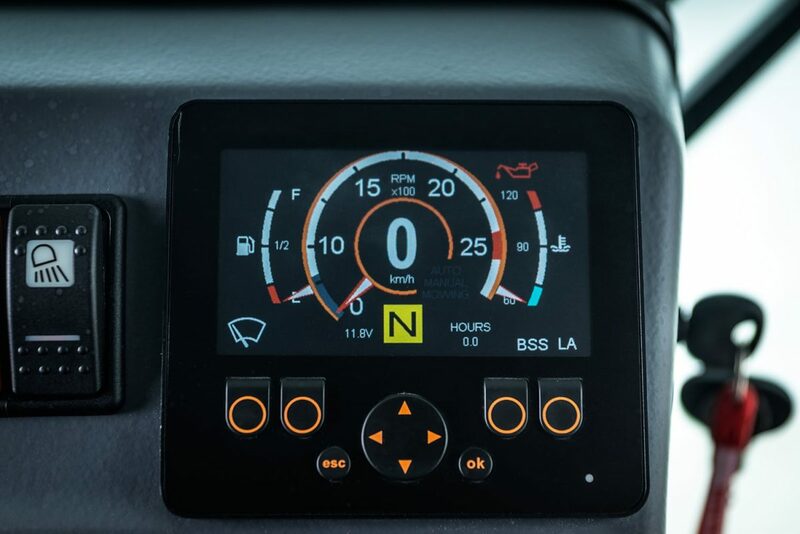 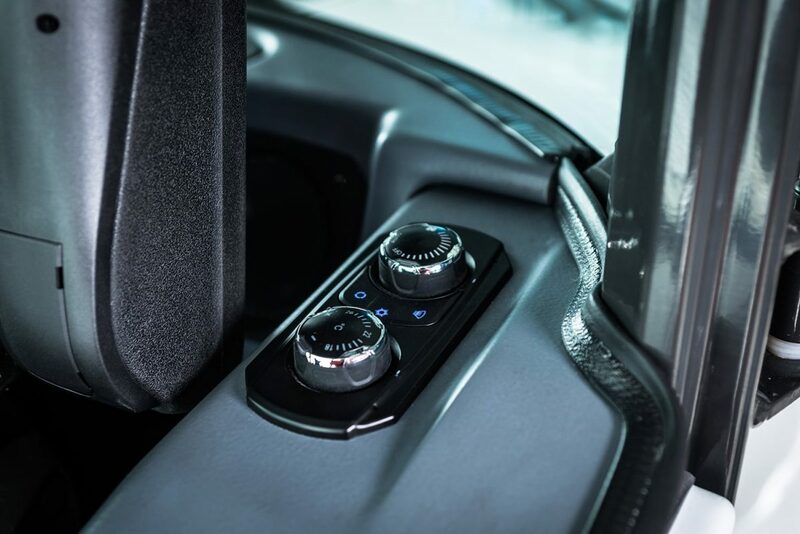 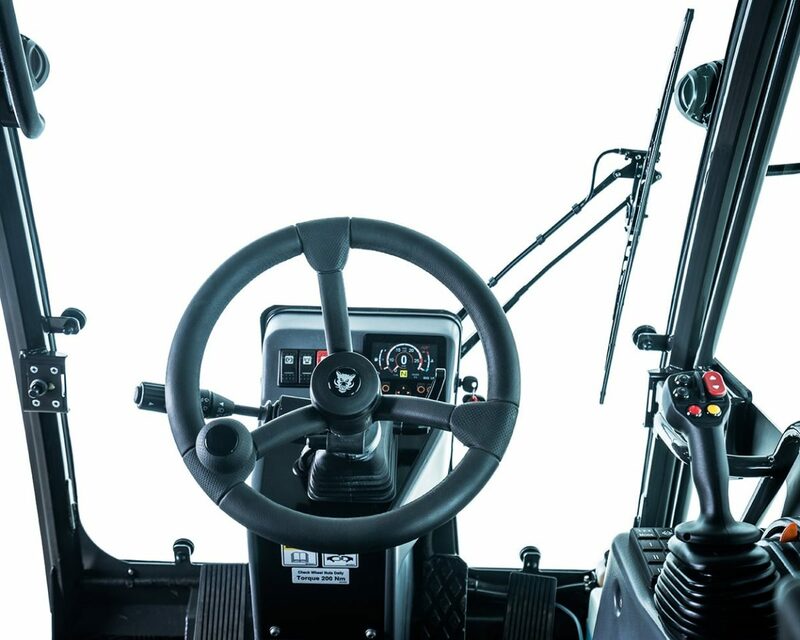 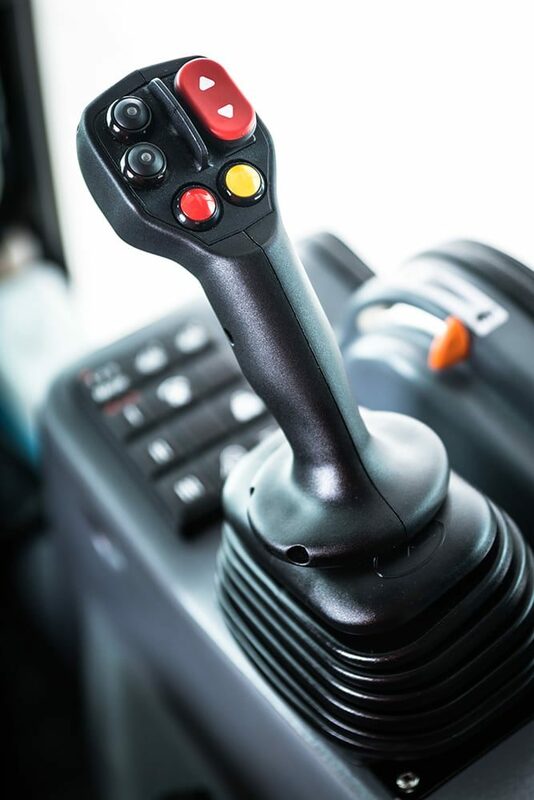 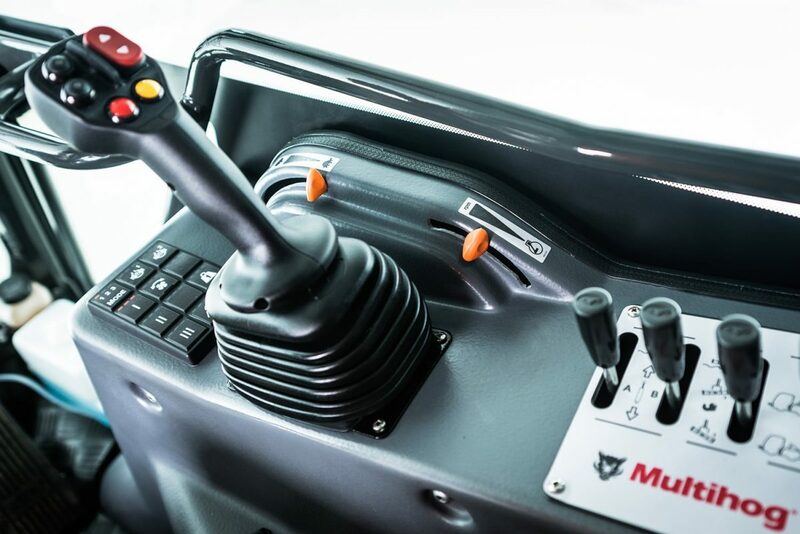 The compact CL is a simple, light-weight and cost-effective alternative to the CX model range with equally narrow and short dimensions including same track pivot steer, four-wheel drive with spring suspension, a 55HP engine and robust ROPS tested cab. 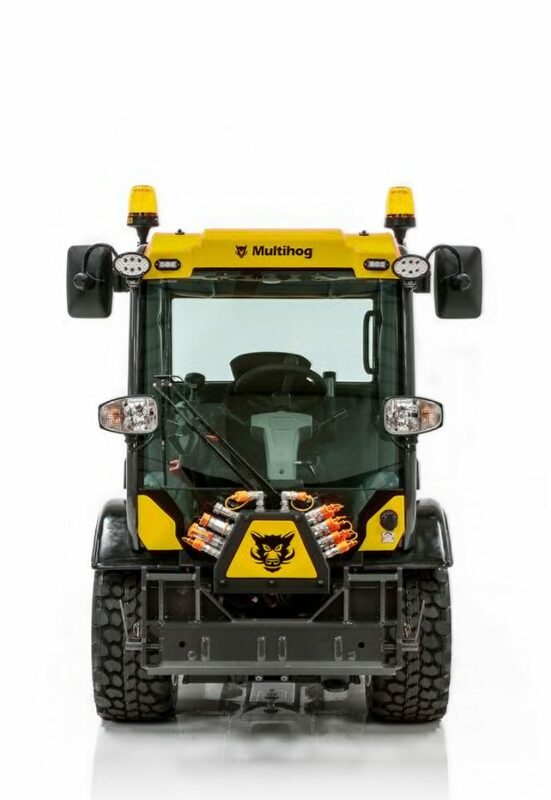 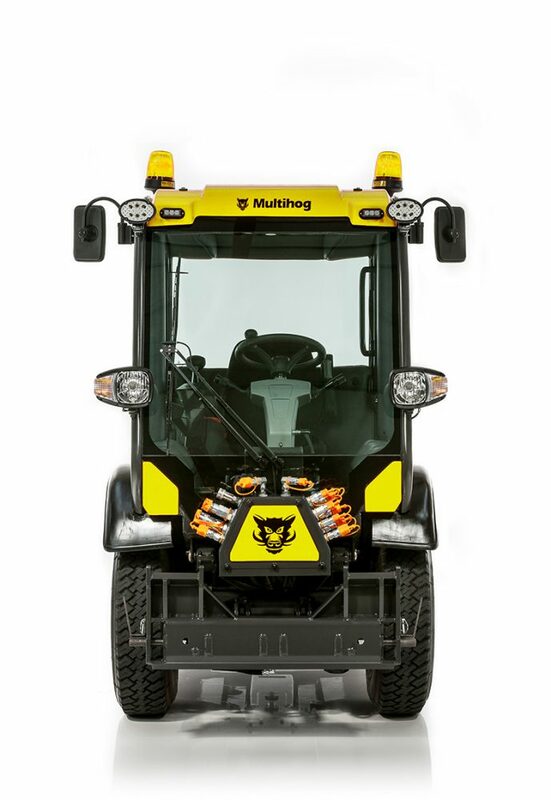 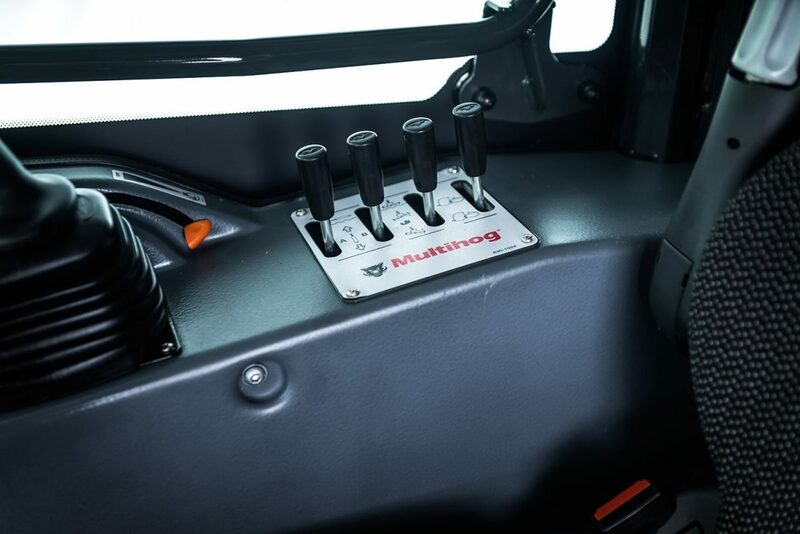 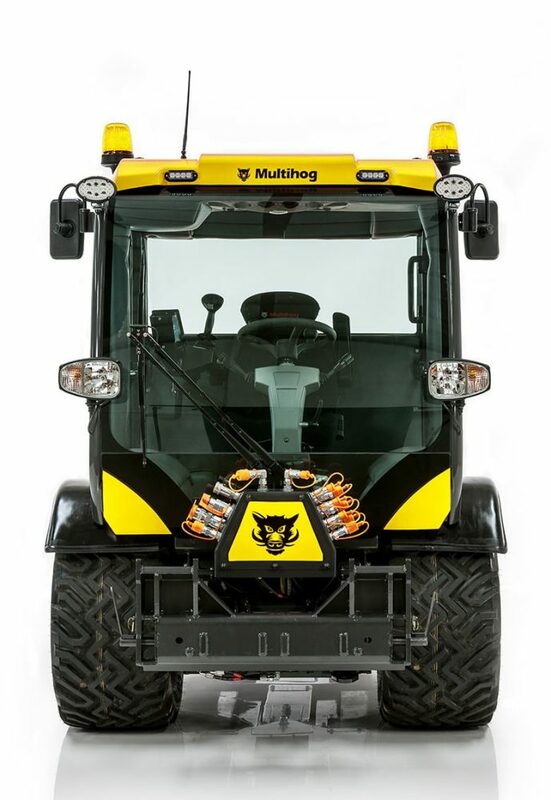 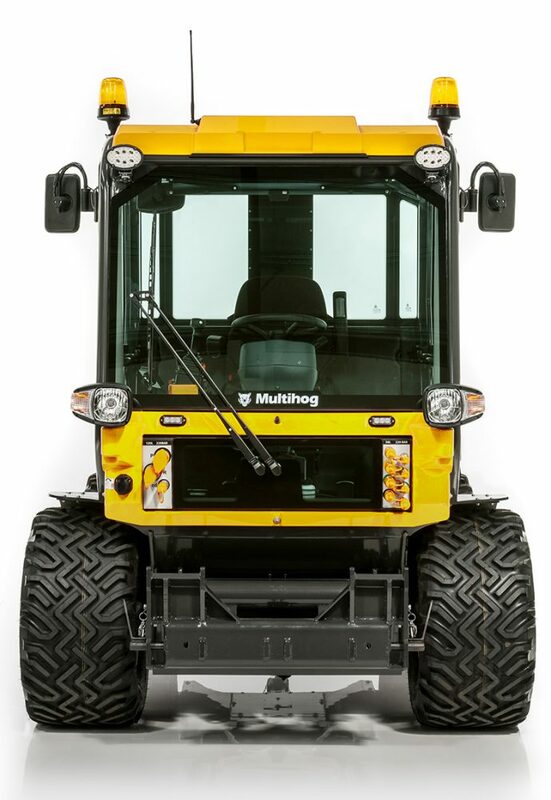 The CL accepts hydraulically driven PTO attachments by way of a three-point linkage to the front with a greater carrying capacity and high hydraulic performance of up to 90 litres per minute. 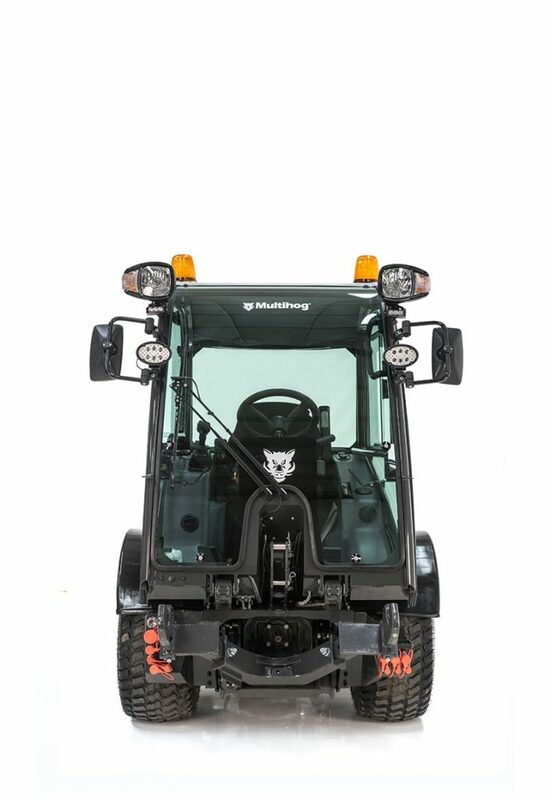 The CL is based on the compact CX model, but has been designed for the grounds care maintenance sector by simplifying some functions to bring down cost whilst also optimising for grass cutting performance to rival traditional compact tractors and ride on mowers.